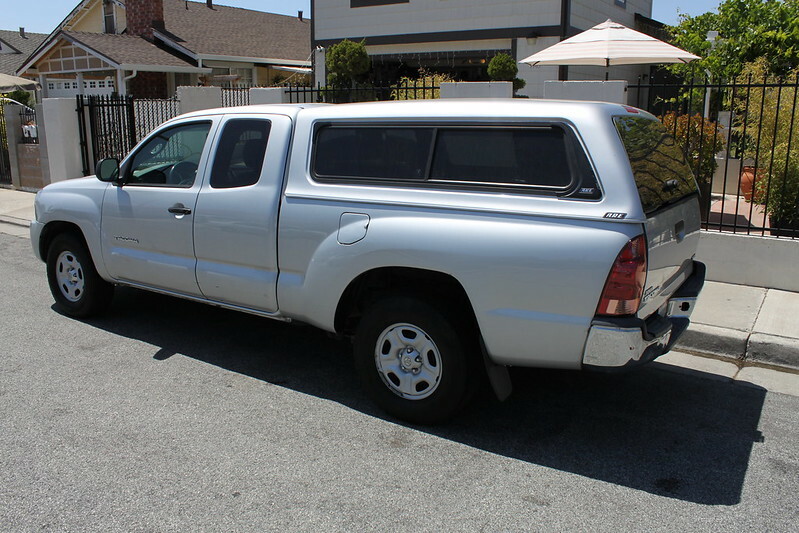 My dad recently got rid of his “tank” (91 Land Cruiser) and got this as a replacement. 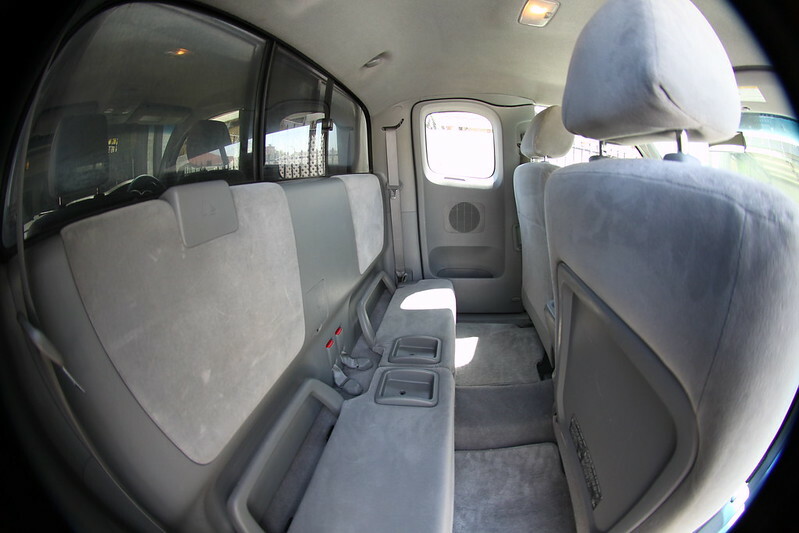 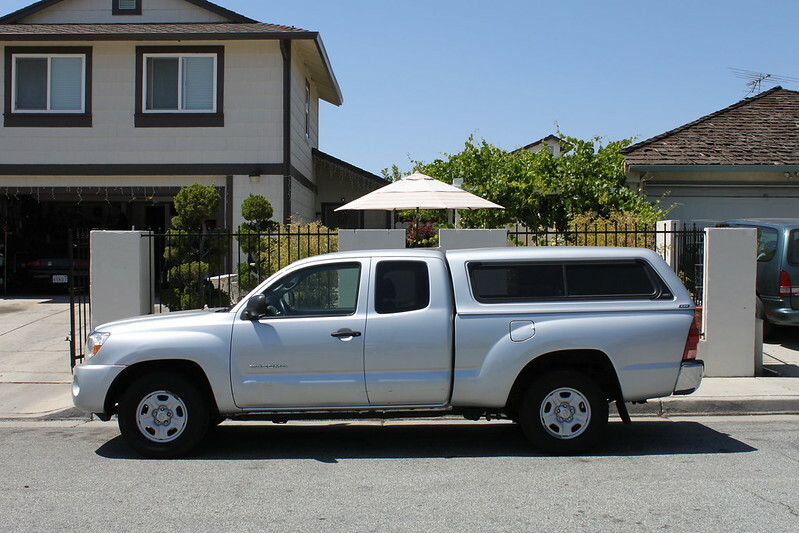 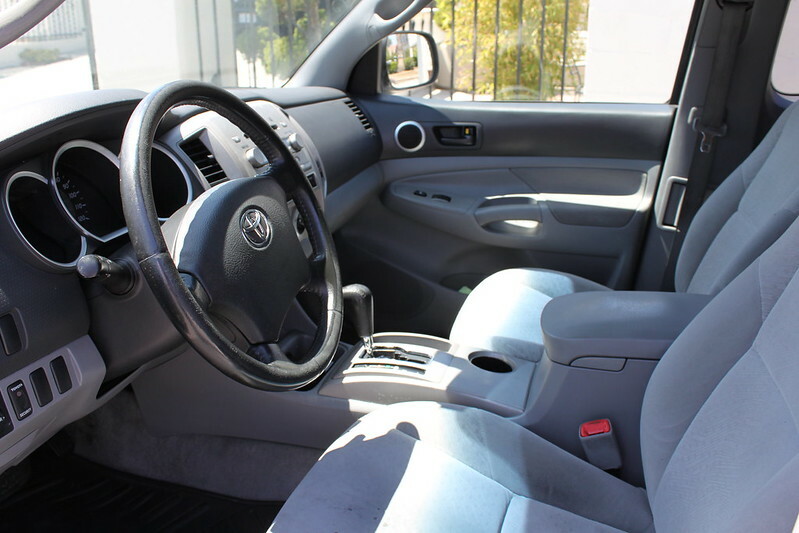 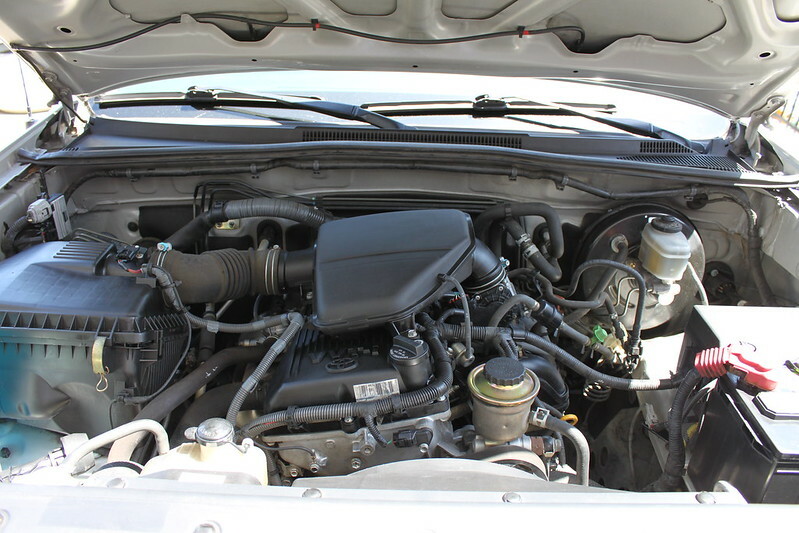 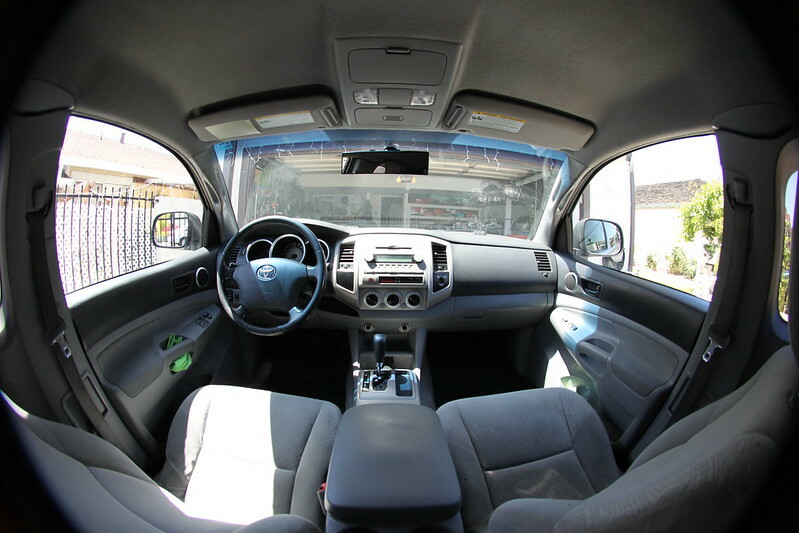 2005 Toyota Tacoma Access Cab. 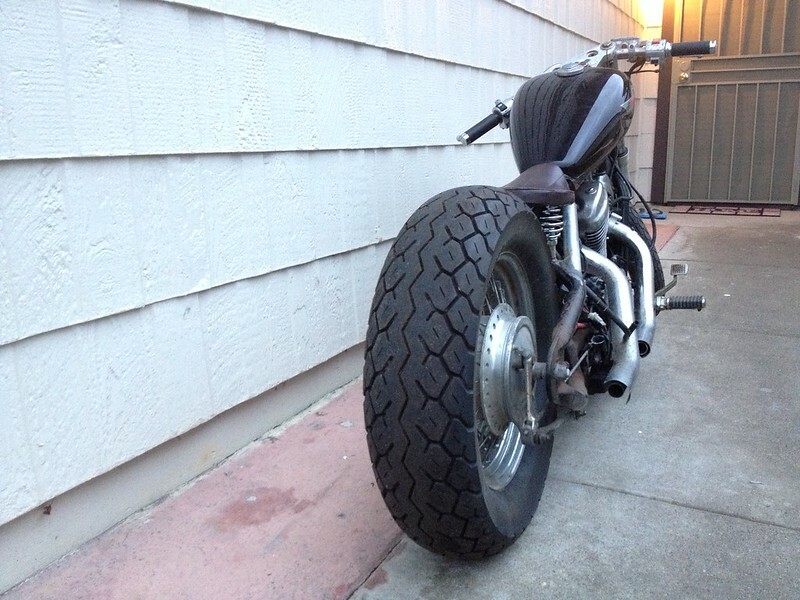 I was worried that I’d have to rent a truck for Born Free 5 . 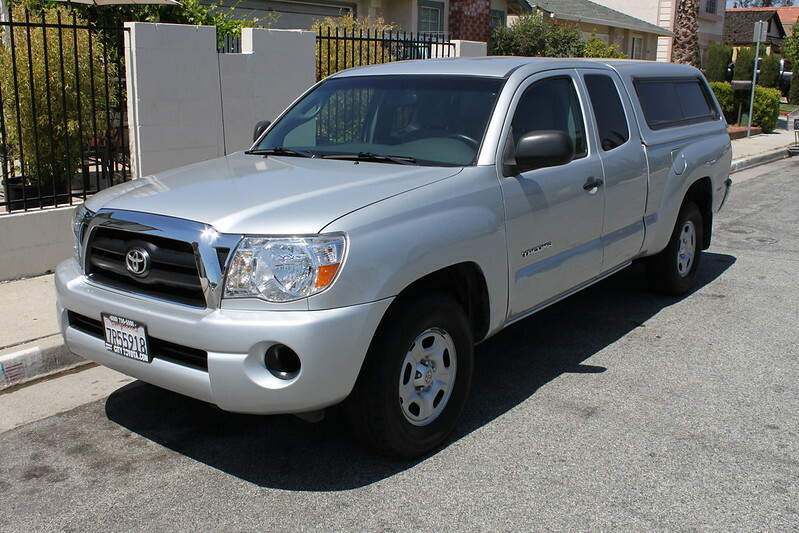 With this truck in possession, I’m Born Free ready! 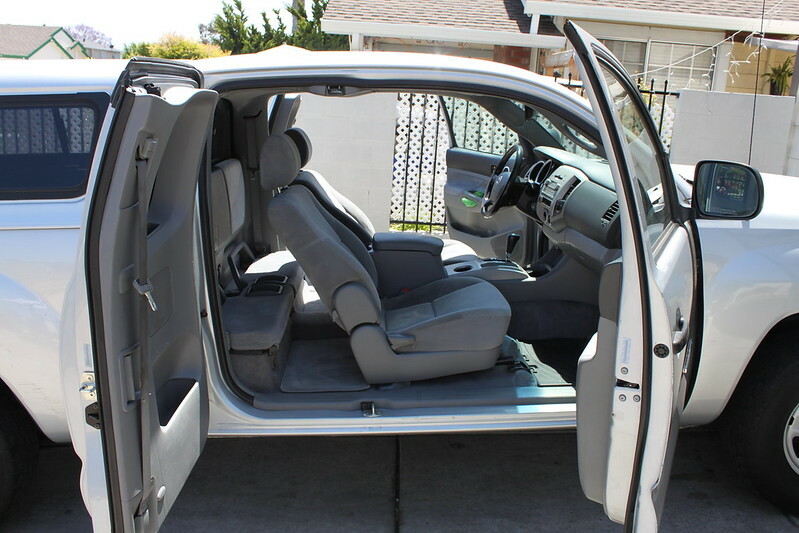 As some of you know, I have the mod bug disease. 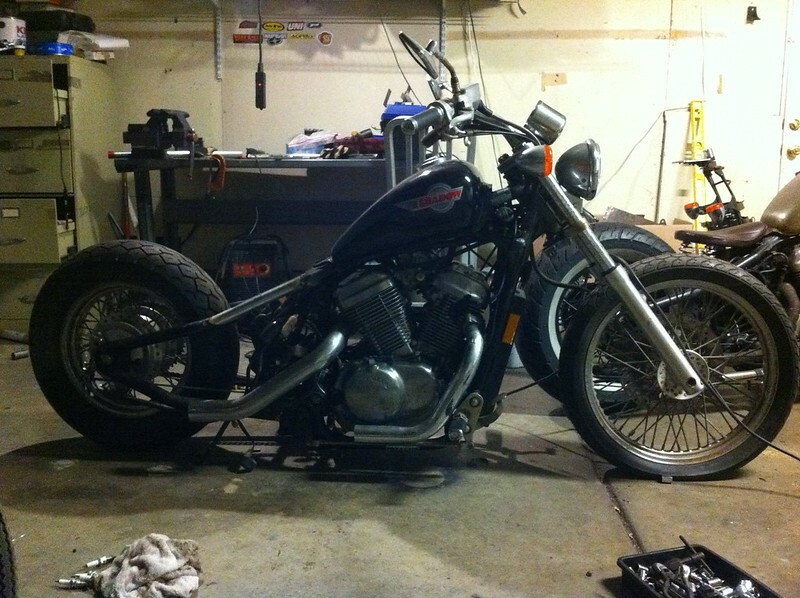 This baby won’t be stock for long. 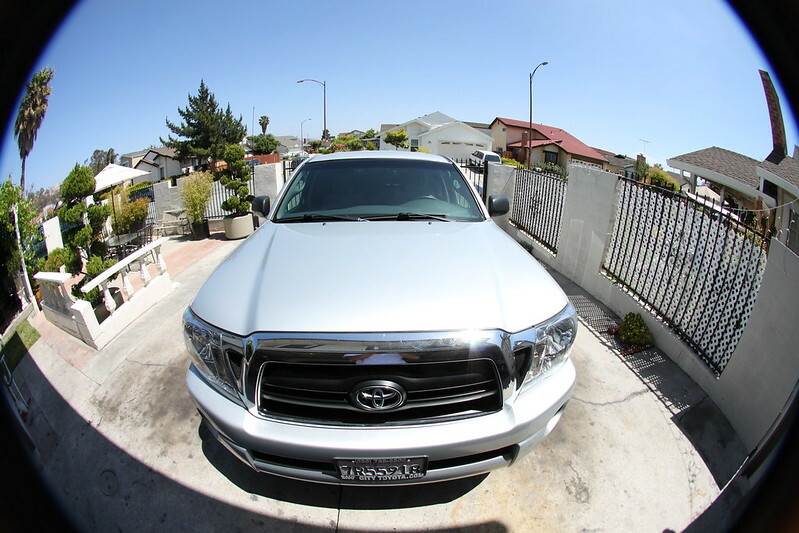 Not bad for $1,200 huh? 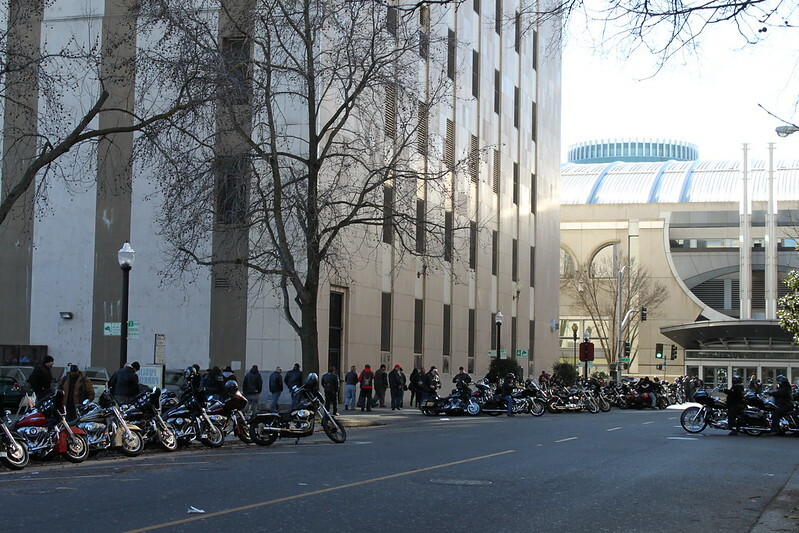 Back in January, I had the opportunity to travel to Sacramento for work. 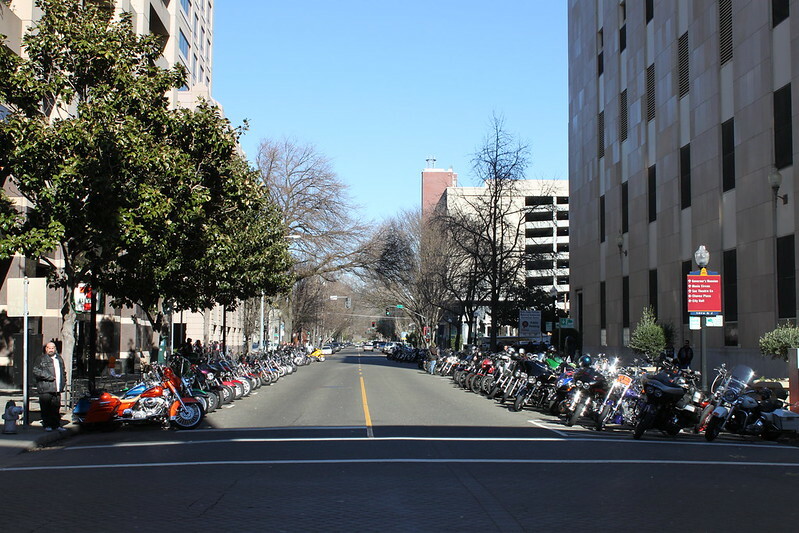 After work was finished, I decided to check out downtown Sacramento. 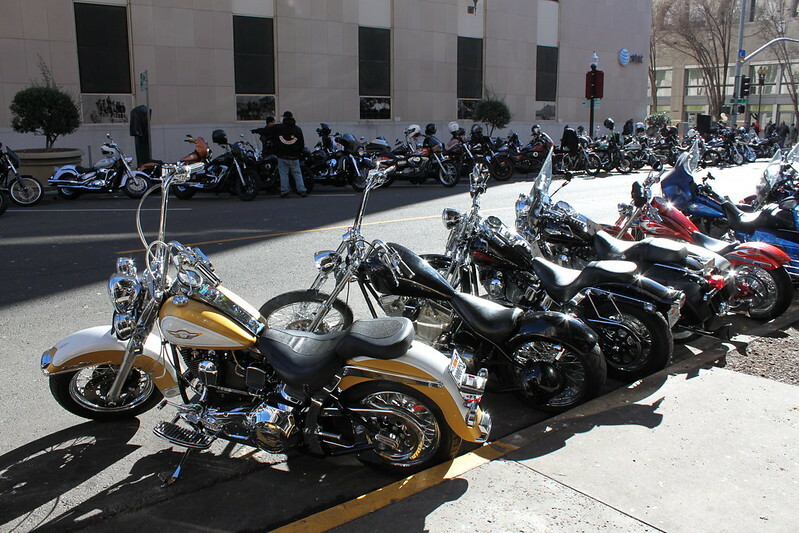 Upon my arrival, I saw thousands of bikers roaring through the downtown streets. 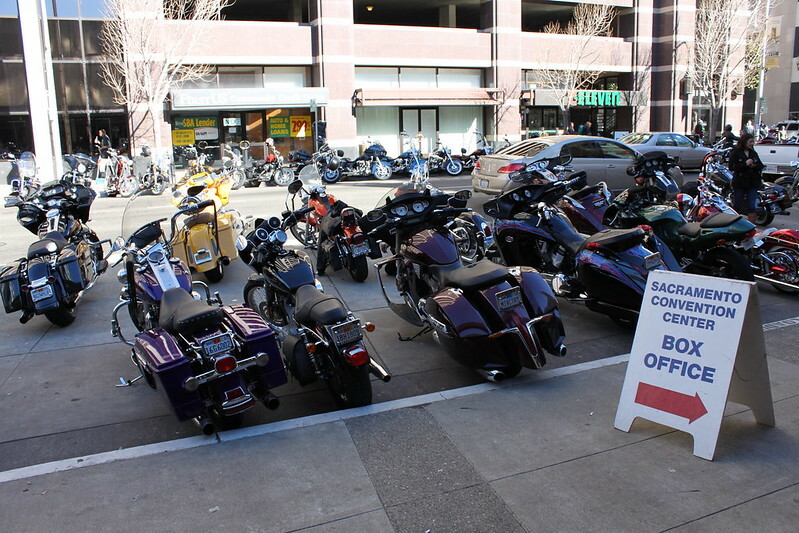 Intrigued, I asked an employee of a nearby shop what was going on. 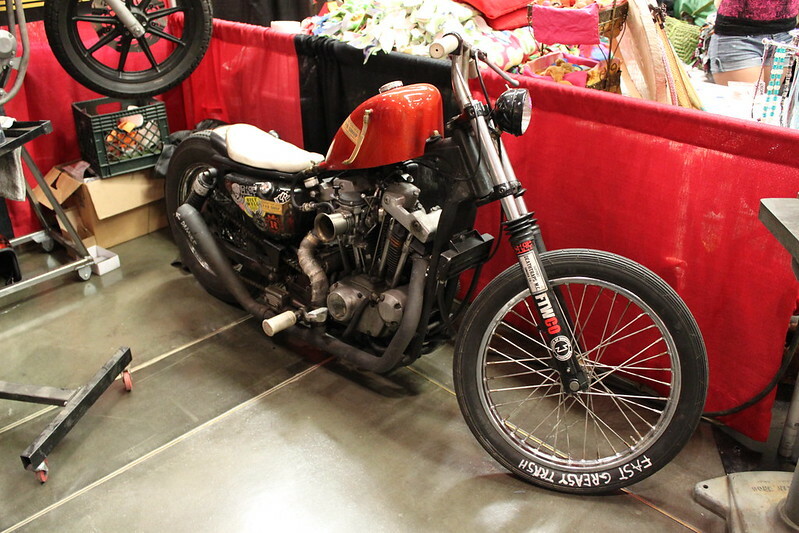 “Easyriders show, Sons of Anarchy casts will be there.” he said. 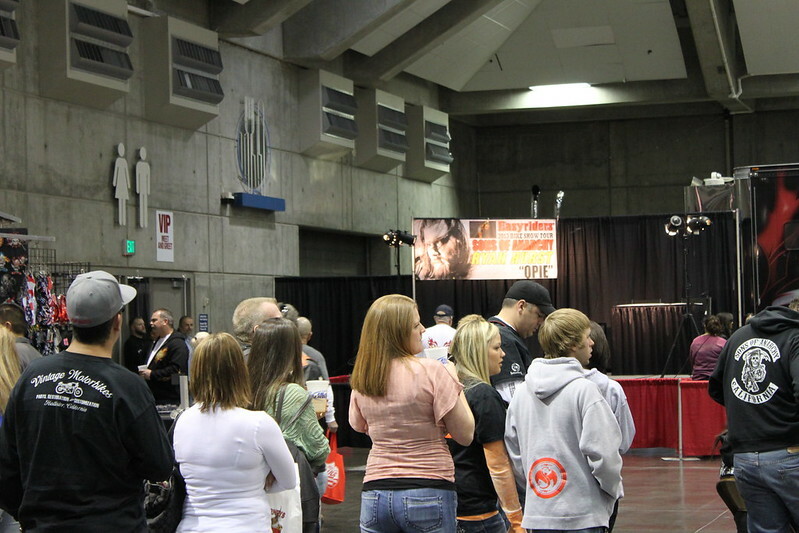 Ten minutes later and $20 gone, I was in the show. 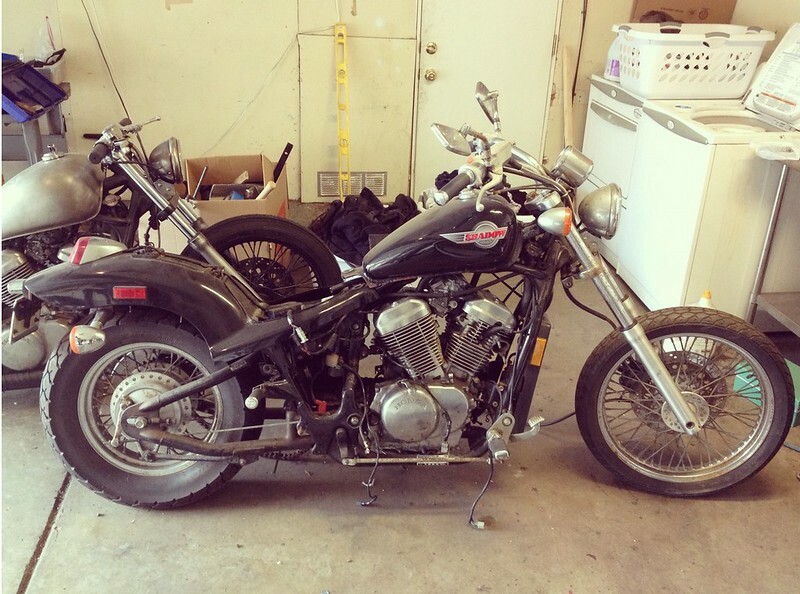 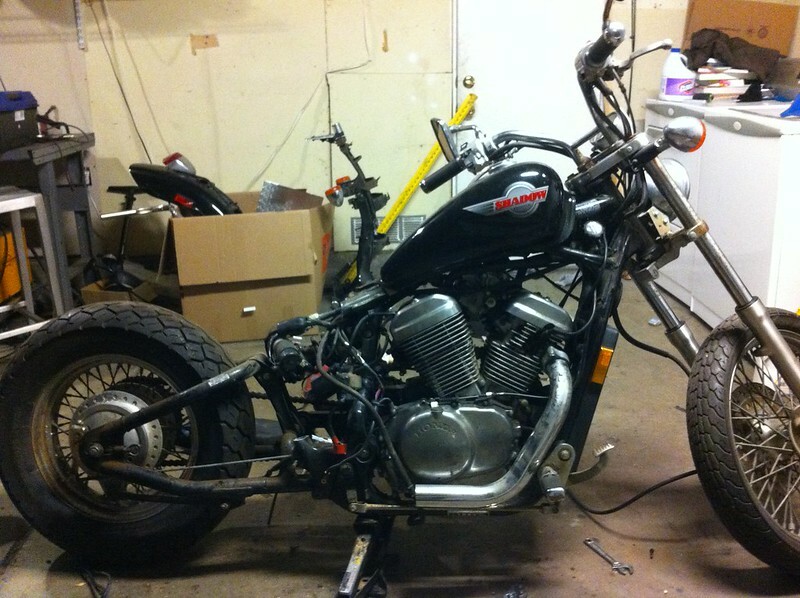 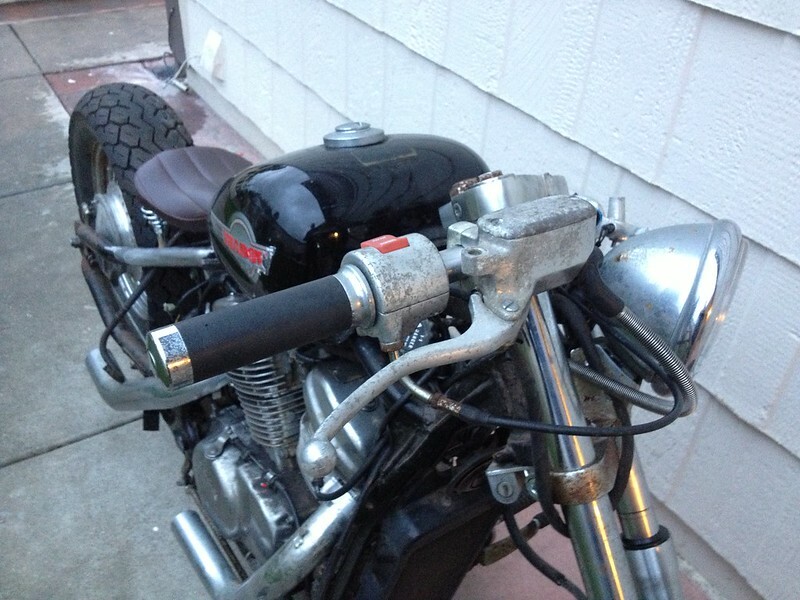 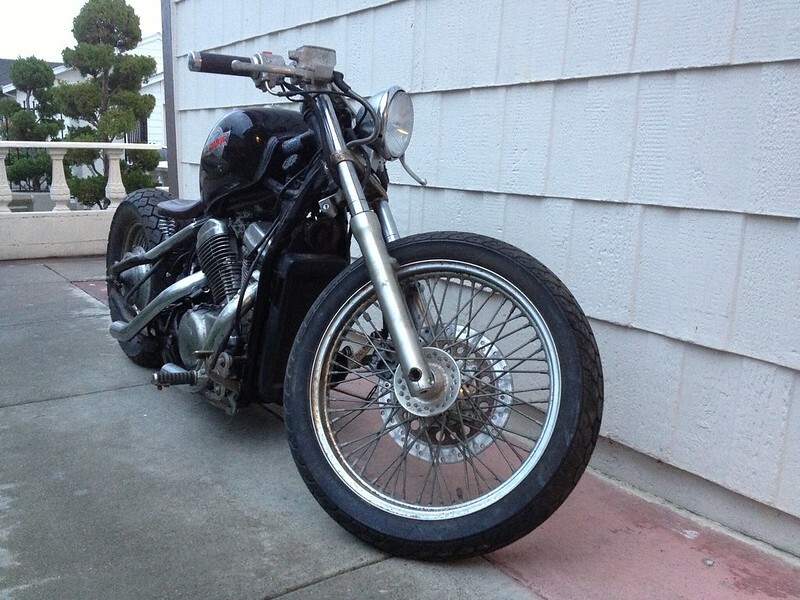 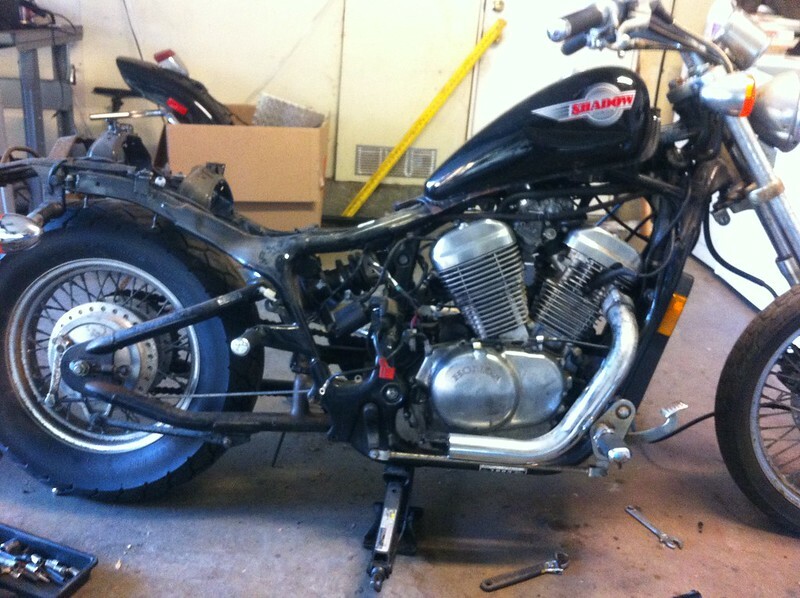 A well done Honda Shadow 750. 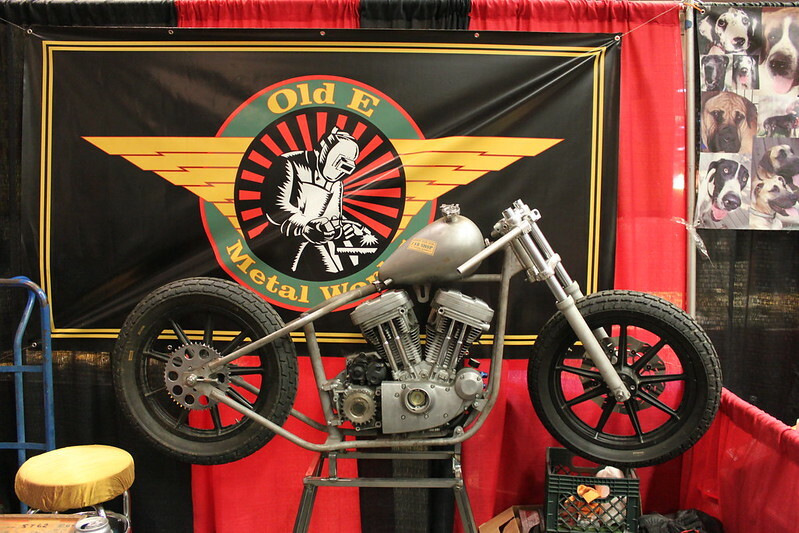 Built by Old E Metalworks from Sacramento. 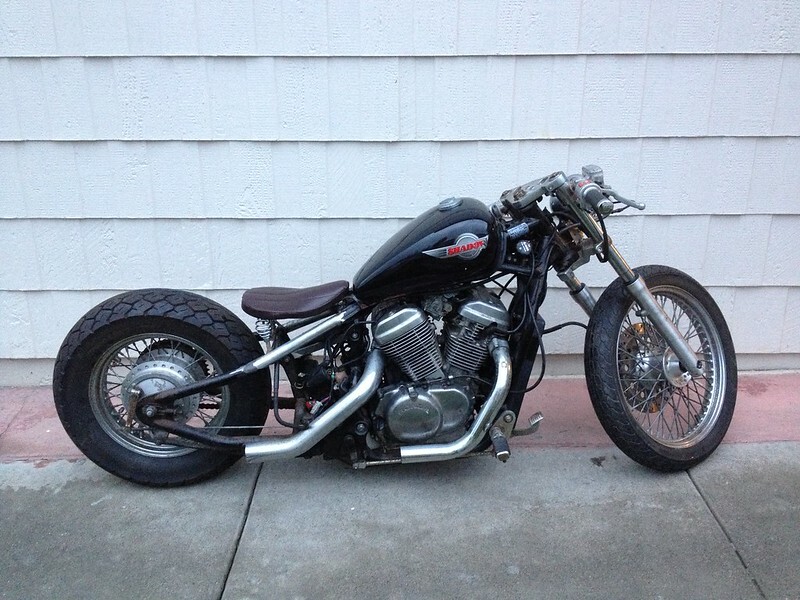 You can check out the build thread HERE. 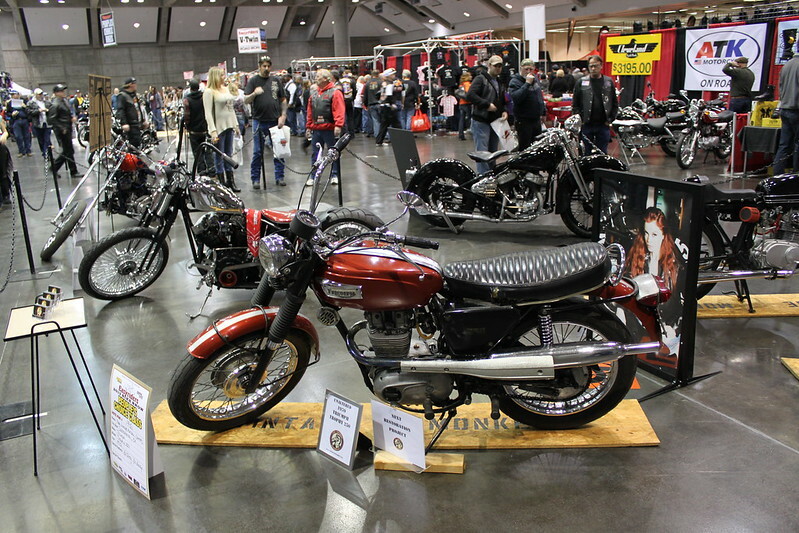 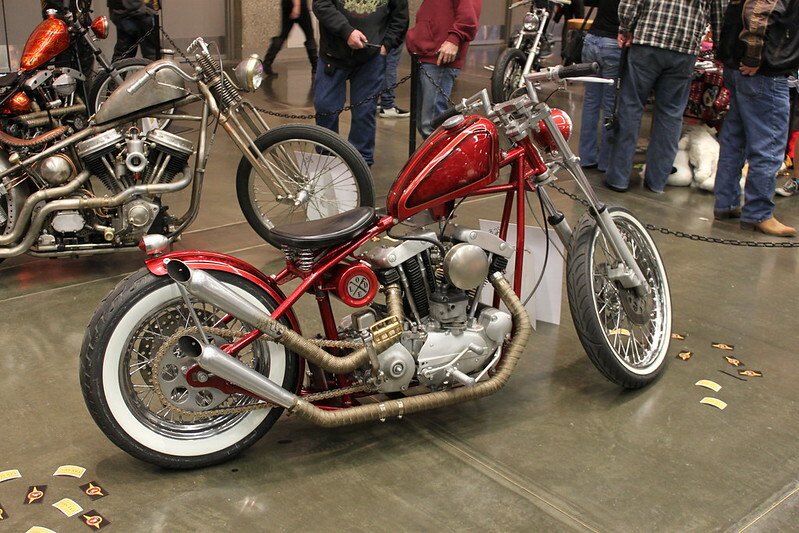 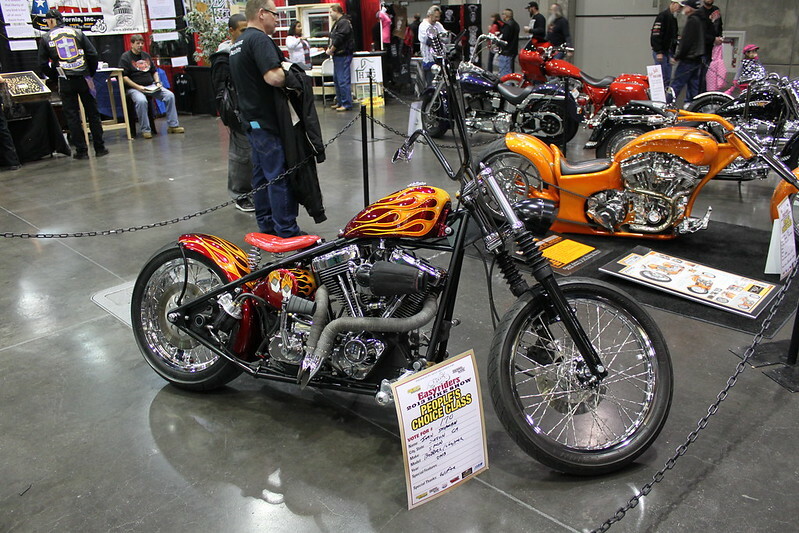 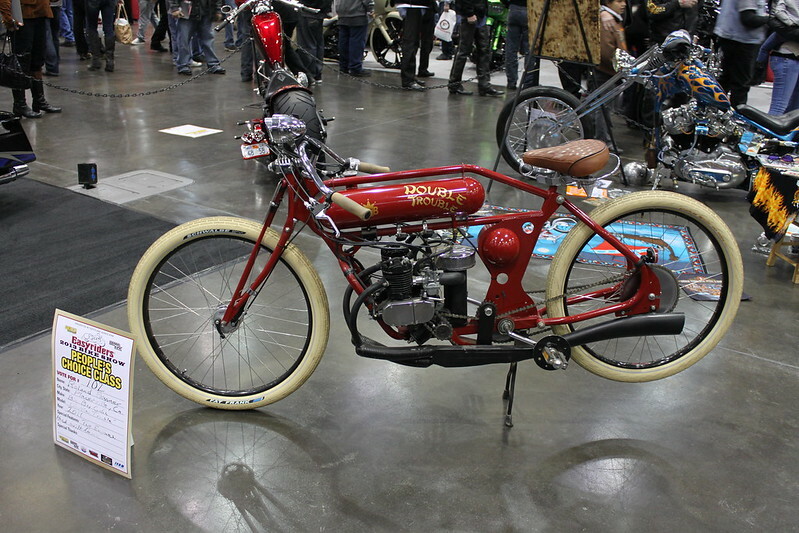 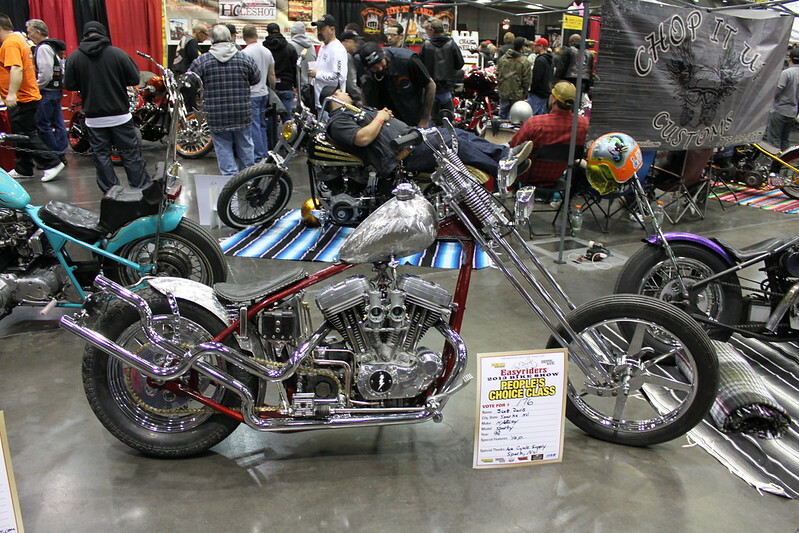 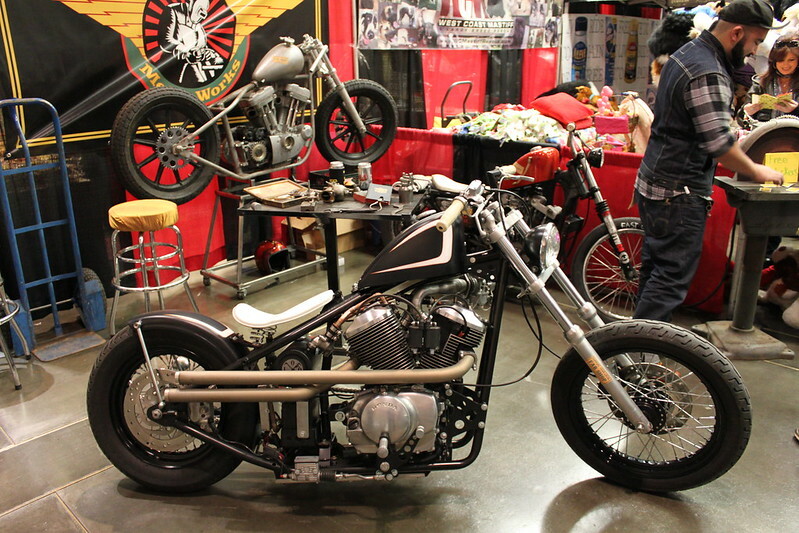 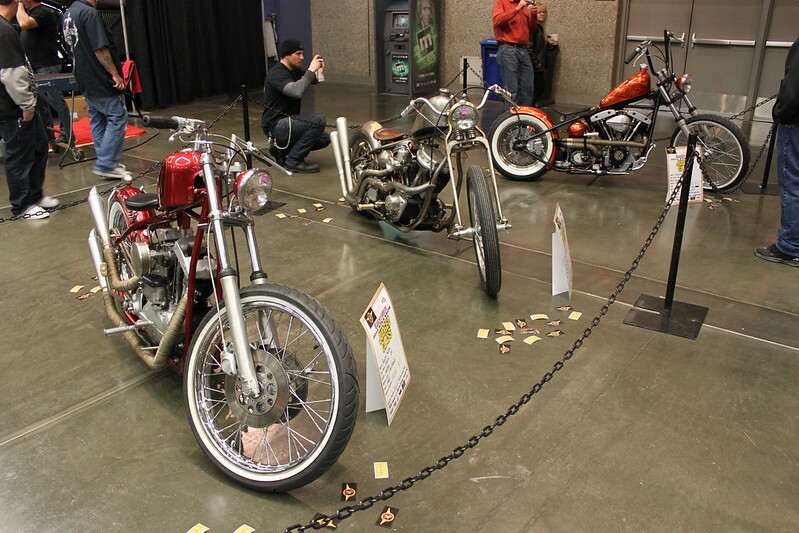 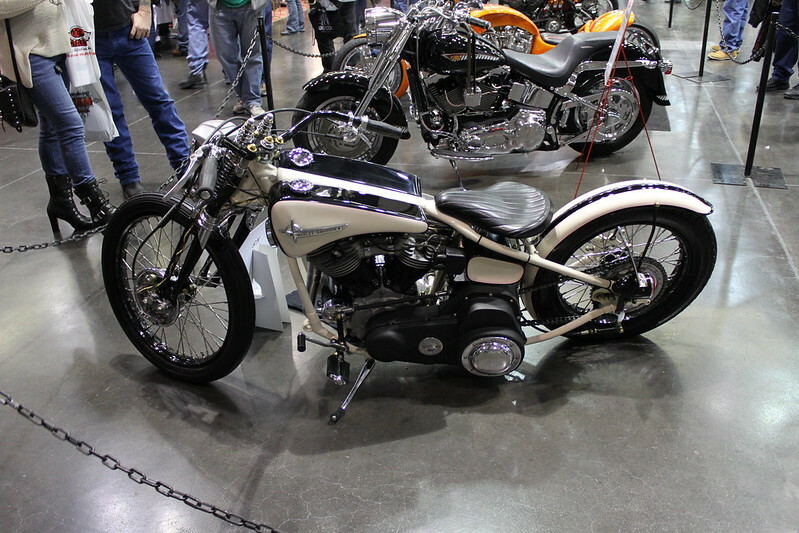 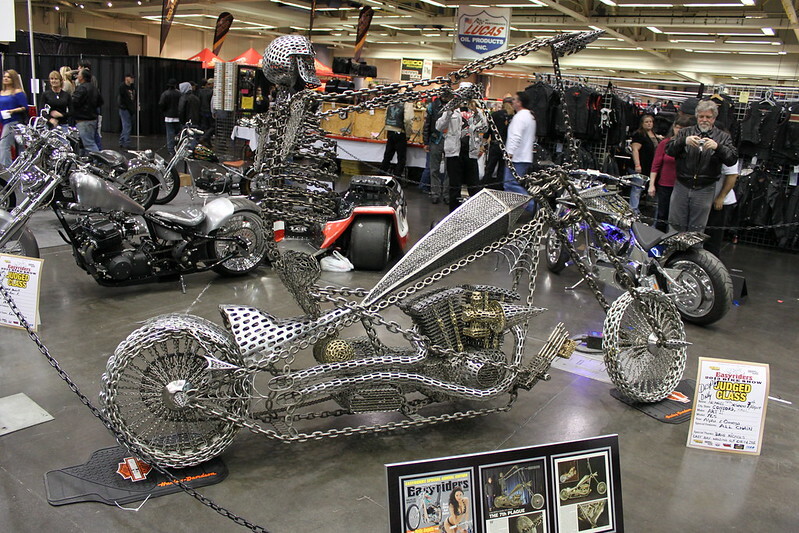 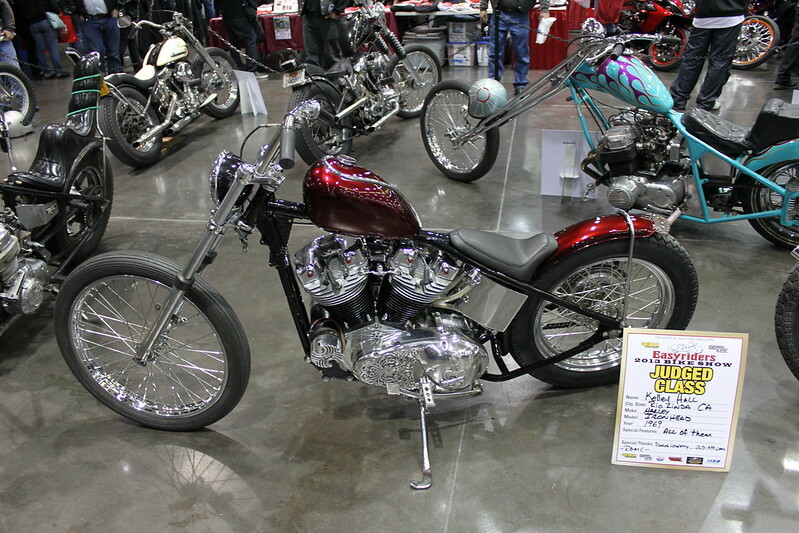 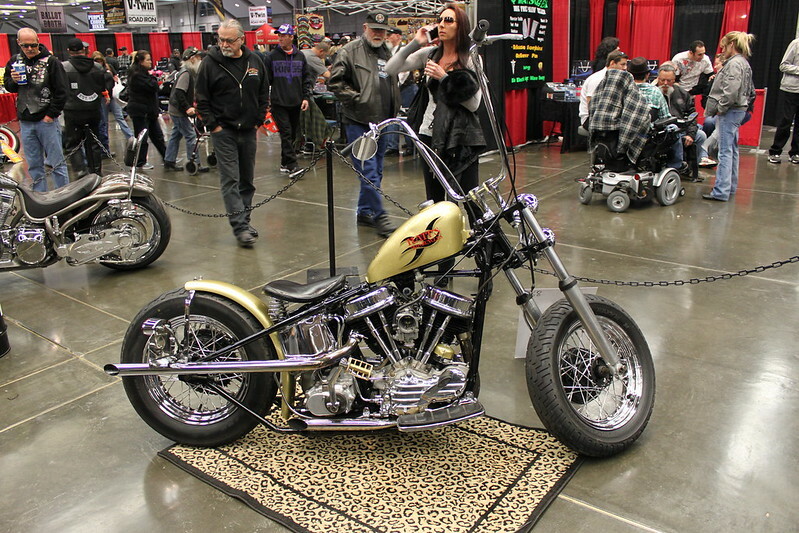 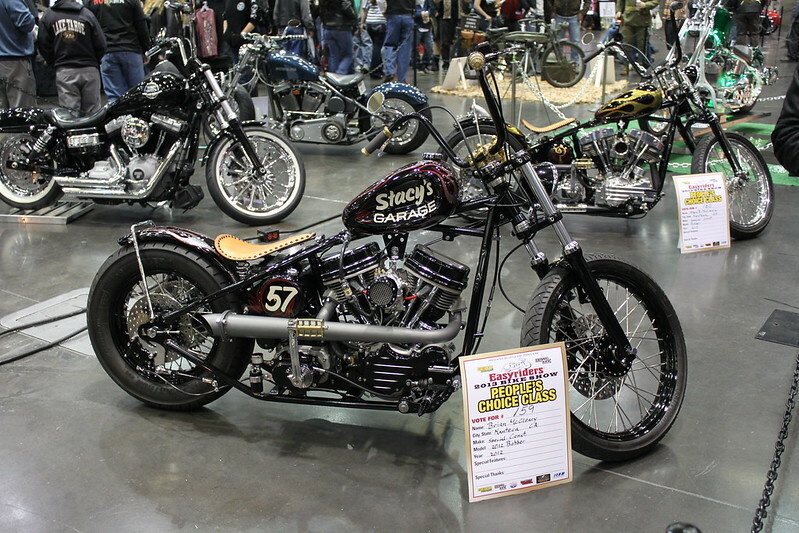 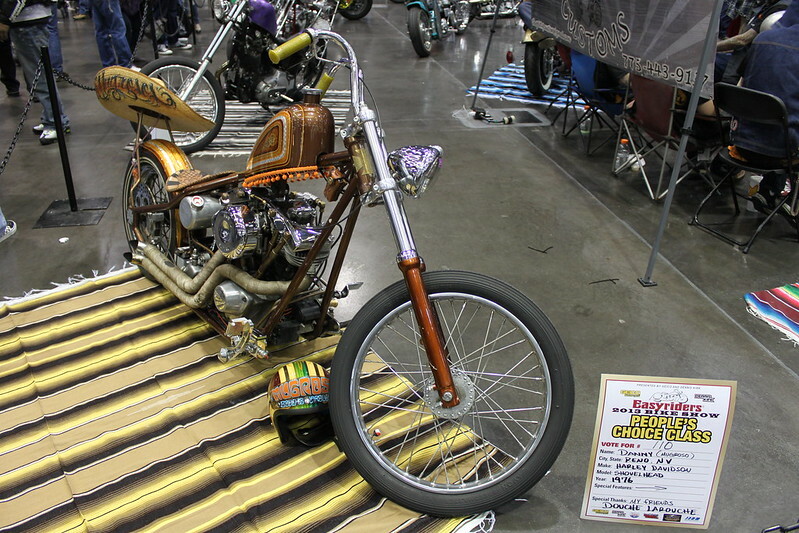 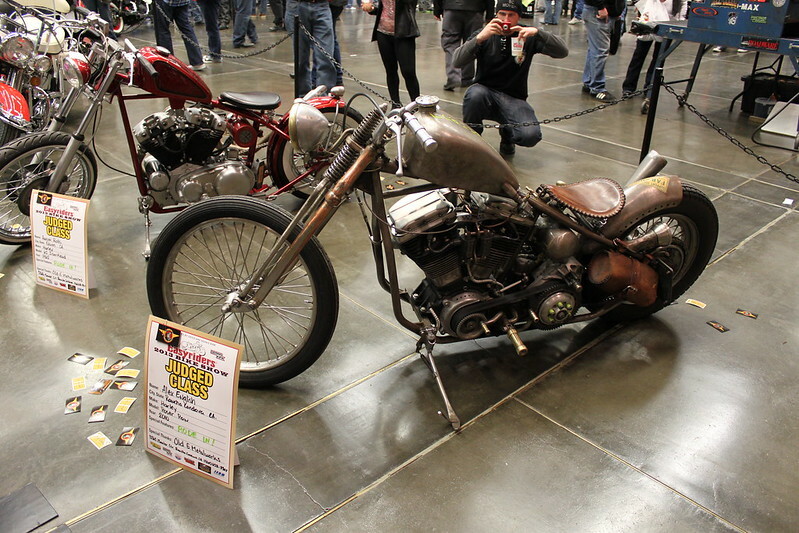 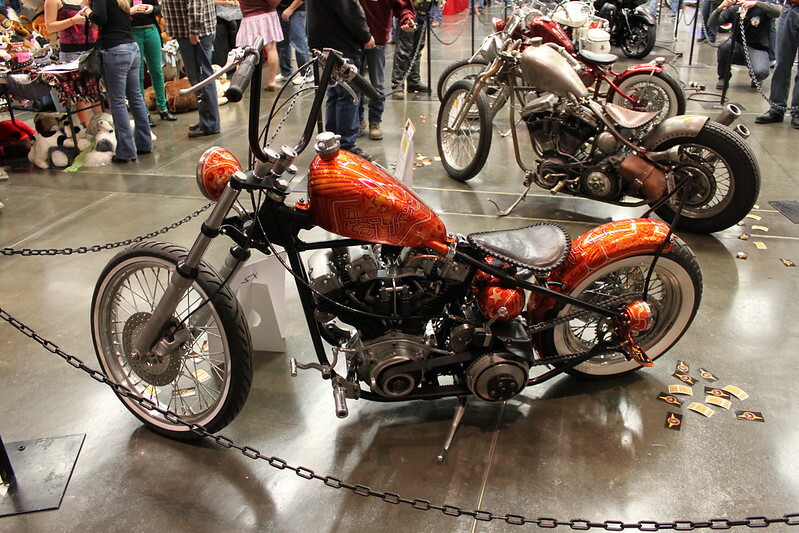 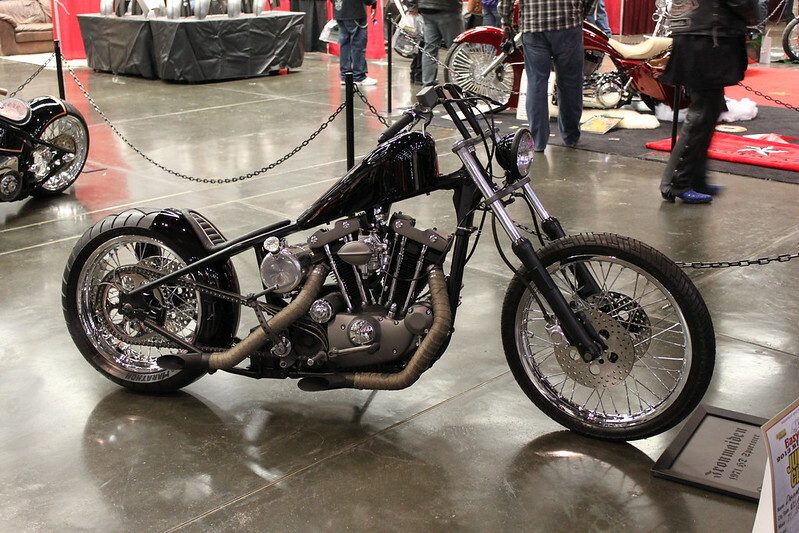 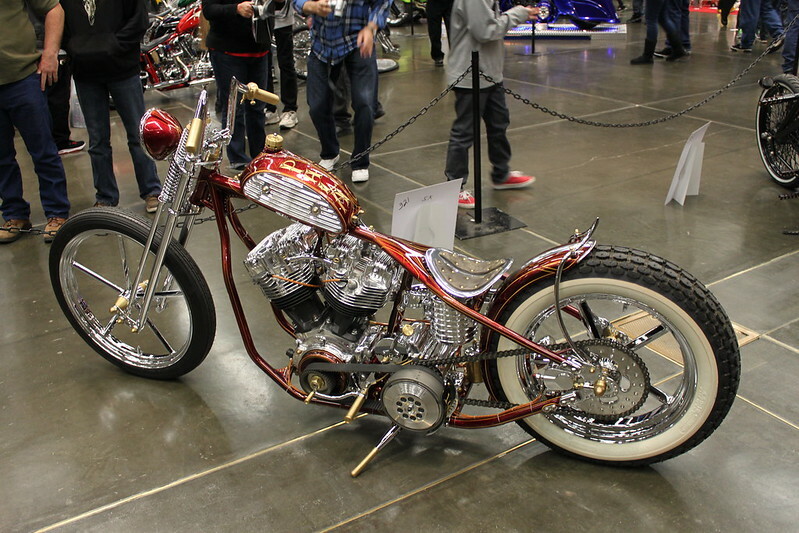 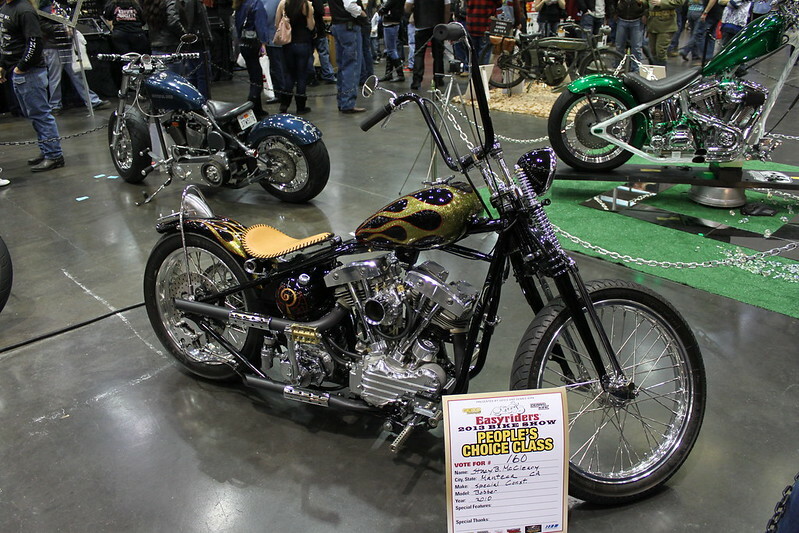 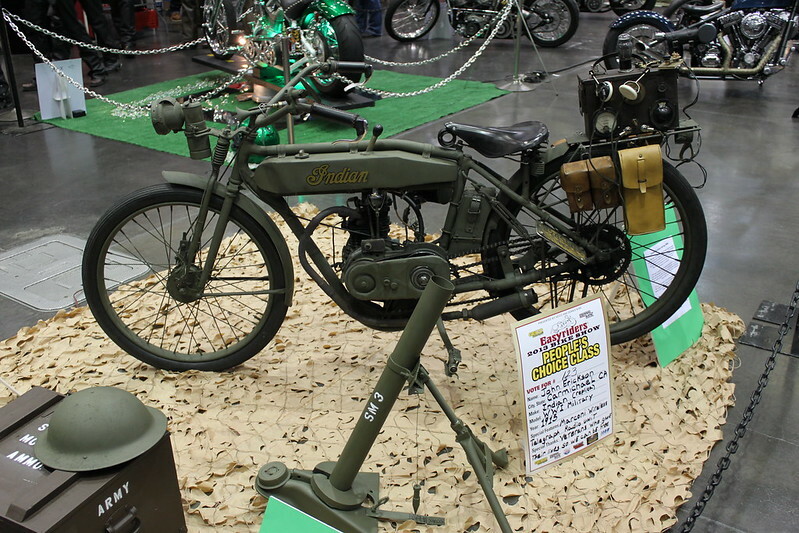 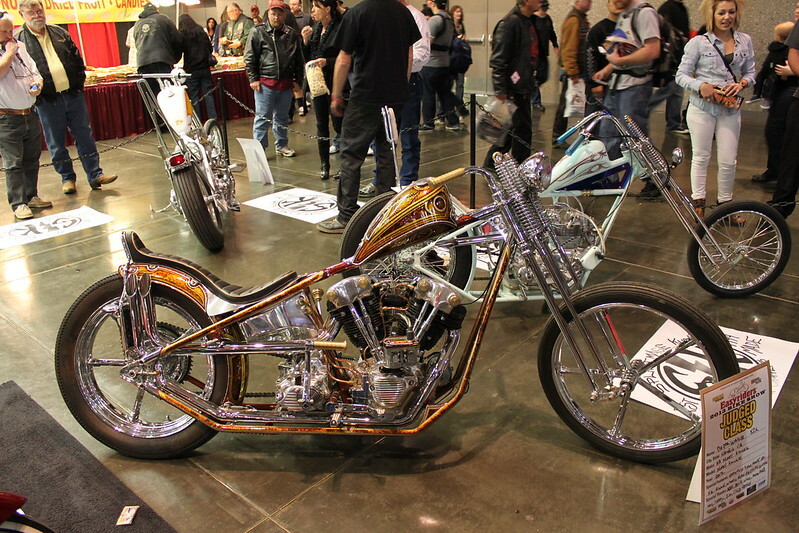 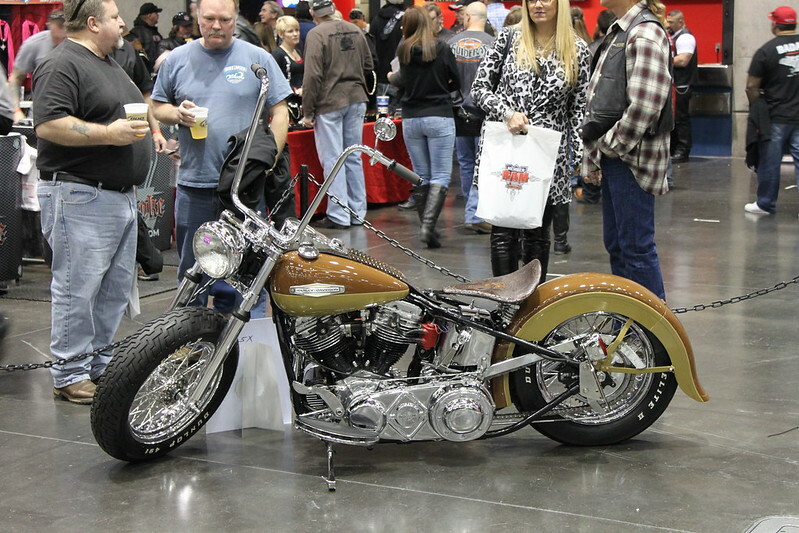 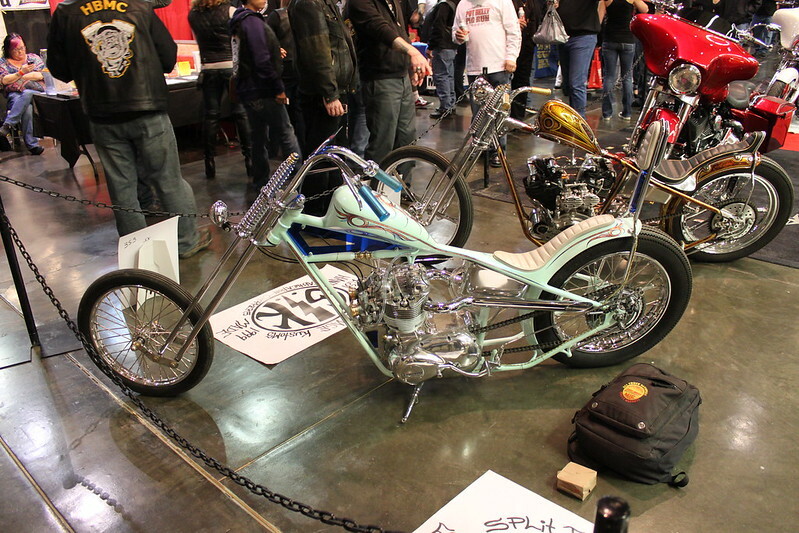 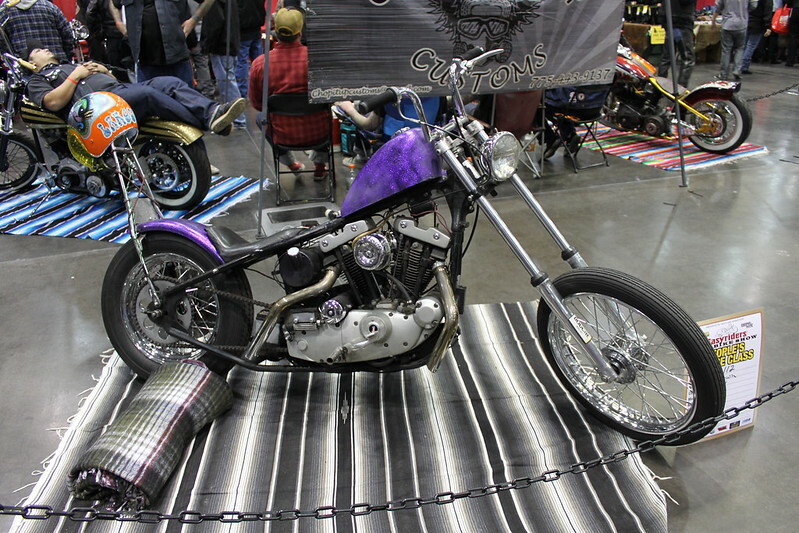 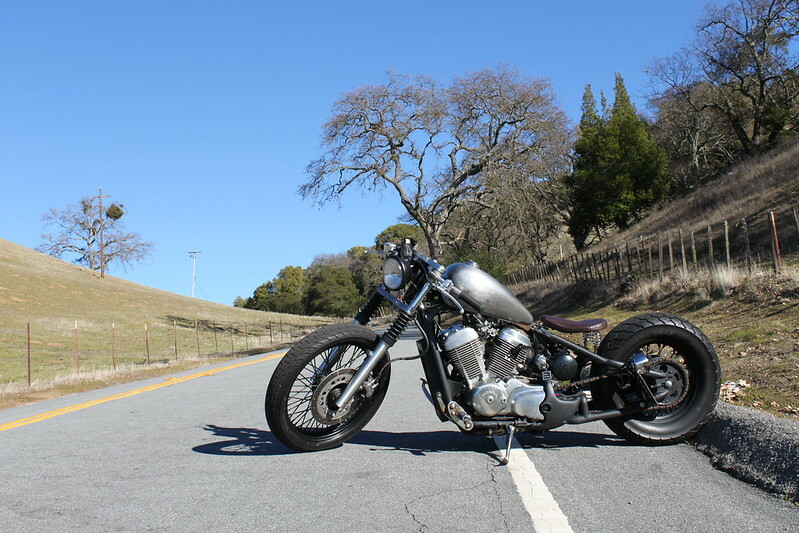 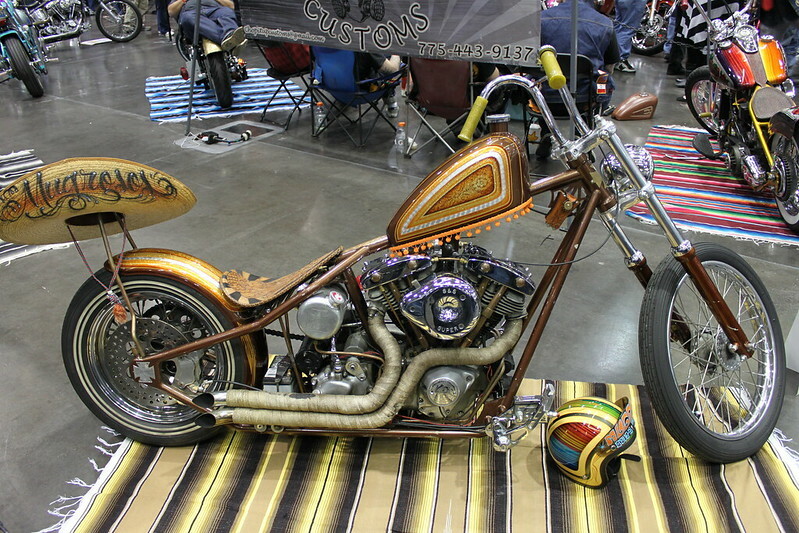 This bike won 1st place for Old School Bobber, Judges Class.